A guide on how to beat How To Play Baseball, a Classic Kingdom game in Kingdom Hearts 3. Also included are the controls for the mini game. This mini-game showcases a much simpler version of baseball, wherein Sora must bat or pitch to score points. Along with Mickey, who serves as a catcher, Sora must score more than Pete to win the game. 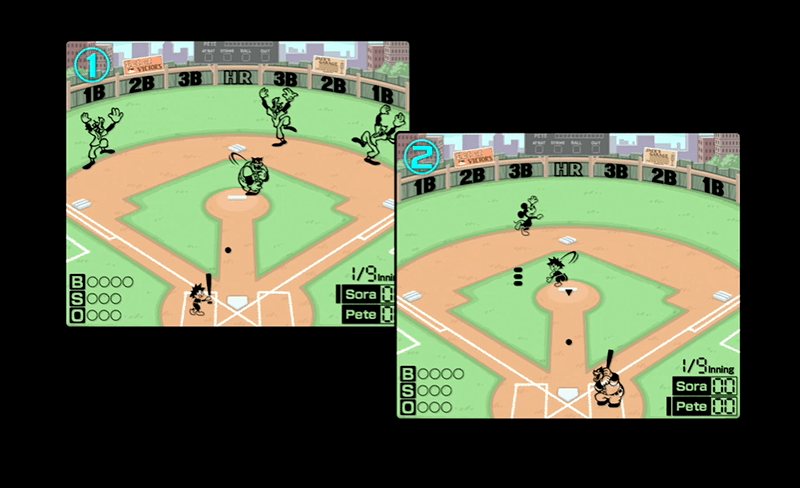 During the batting part of the game, press the circle button and match the timing of Pete’s throw to hit the ball. In the pitching part, you can control the direction of your throw by pressing the directional buttons, then press the circle button to release the ball. If Pete hits the ball, you can control Mickey to catch the ball using the D-pad.